In 1977, Stephen M. Perlitsh graduated from Queens College, The City University of New York, with a Bachelor of Arts degree in Accounting. Subsequently, Mr. Perlitsh attended Pace University School of Law, where he earned a Juris Doctorate degree in 1982. In 1983, Mr. Perlitsh was admitted to practice law in the State of New York, and in 1988 he established The Law Office of Stephen M. Perlitsh, engaging in all aspects of Immigration Law. The firm specializes in providing services to health care professionals, including doctors, nurses and physical therapists. Mr. Perlitsh regularly speaks at various hospitals throughout the New York metropolitan area on the myriads of immigration issues affecting their staff. He also has been the guest speaker at various seminars. Mr. Perlitsh is a member of the American Immigration Lawyers Association and the New York State Bar Association. 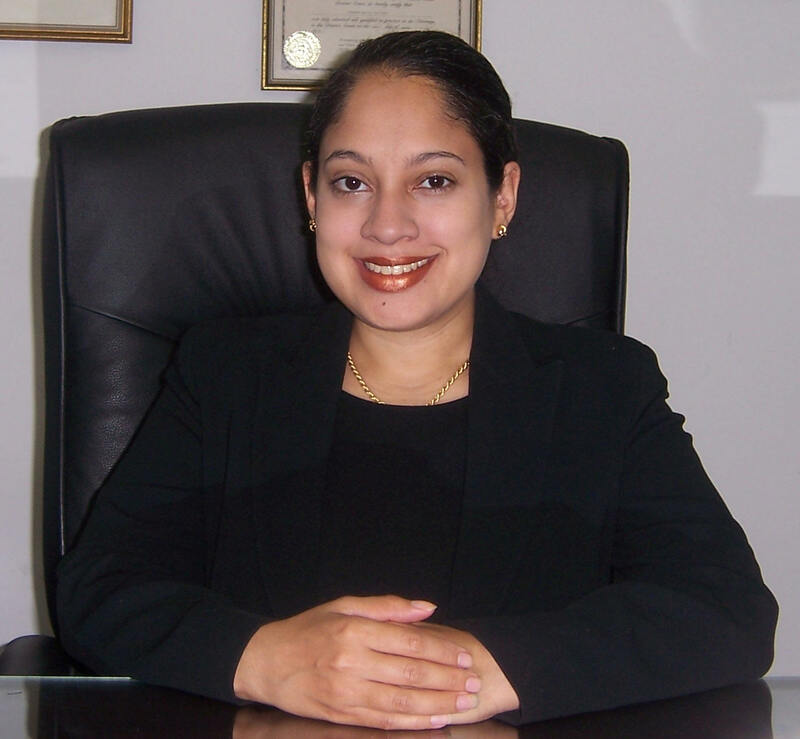 Betsy Arias received her Bachelor's Degree from Columbia University and her Law Degree from the Seton Hall University School of Law. Betsy joined the Law Office of Stephen M. Perlitsh in 1997, initially as a law student, where her tenure has continued to date. Since her admission to the New York Bar in 1999, Betsy has represented individuals in varied family and employment based immigration matters. Betsy has made presentations at Kaplan International, the Association of Physicians of Pakistani Descent of North America and the Dominican Medical Association of New York. Betsy is fluent in Spanish.